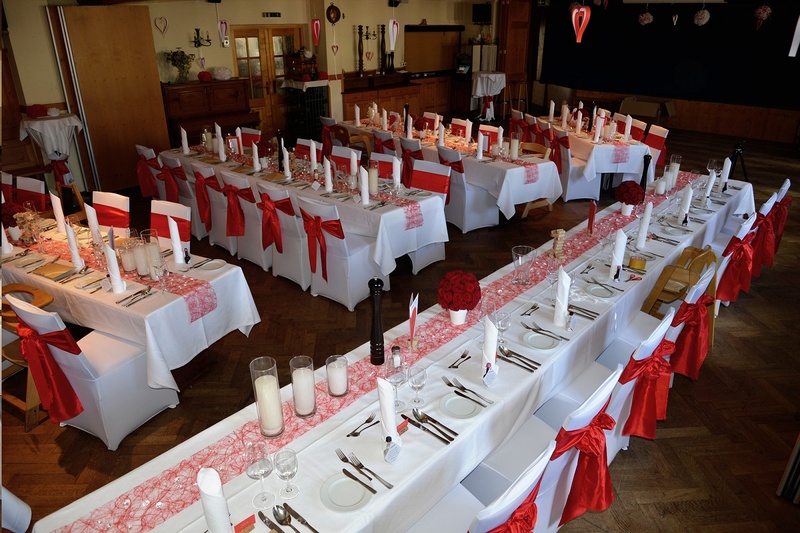 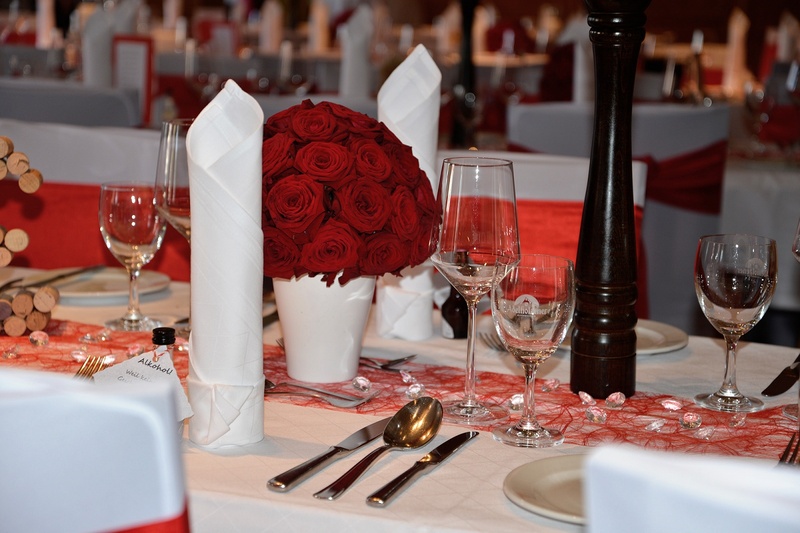 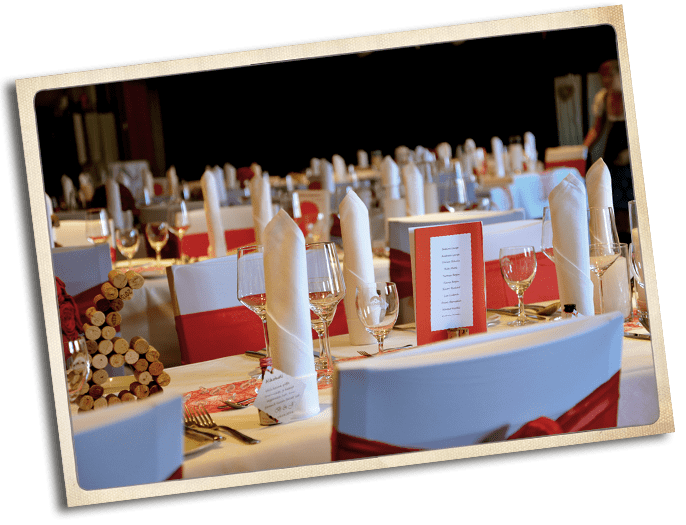 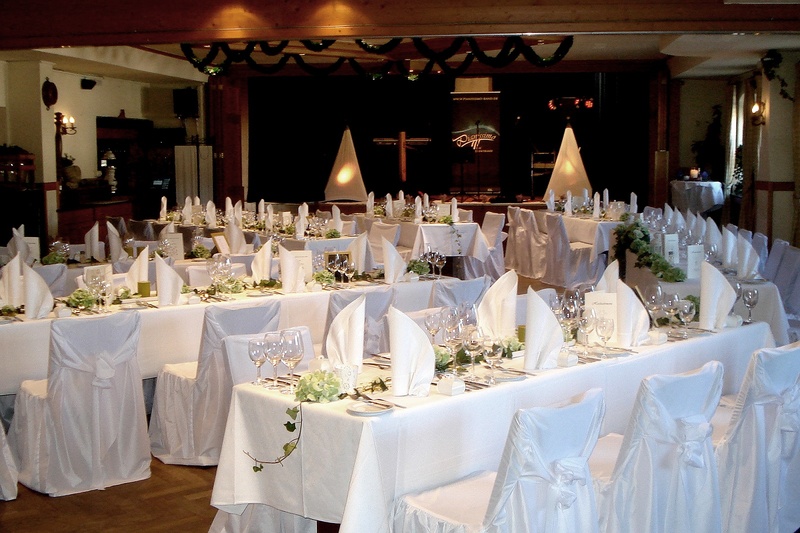 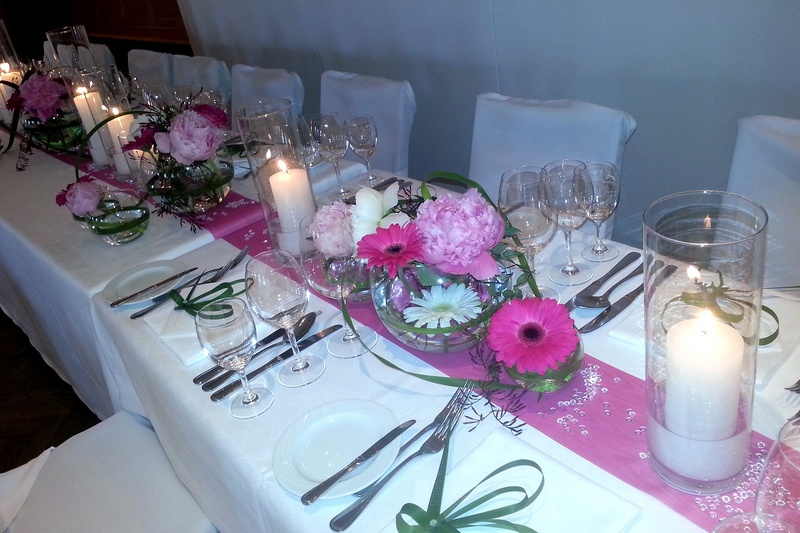 Our banqueting Hall has a stage and a seating capacity for up to 200 guests, suitable for weddings, business celebrations and various other celebrations. 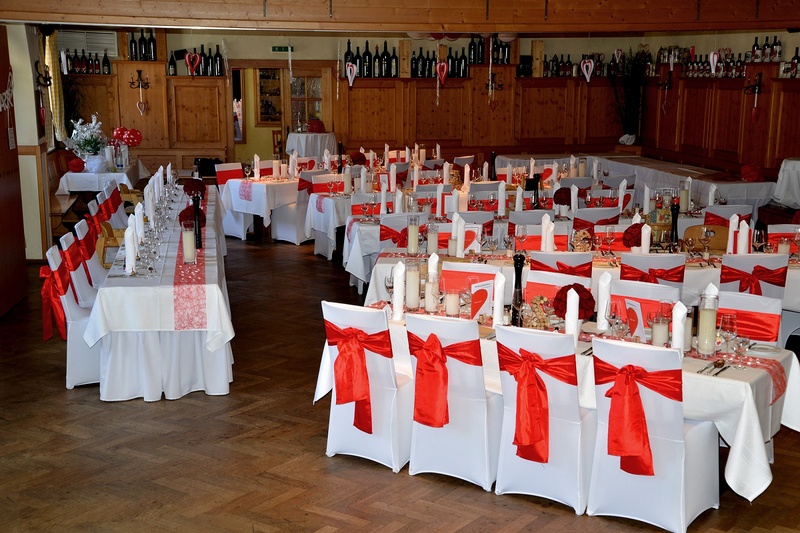 For smaller parties the Hall can be divided up into our socalled Moritz snuggery with 50 seats and small hall with 80 seats plus stage. 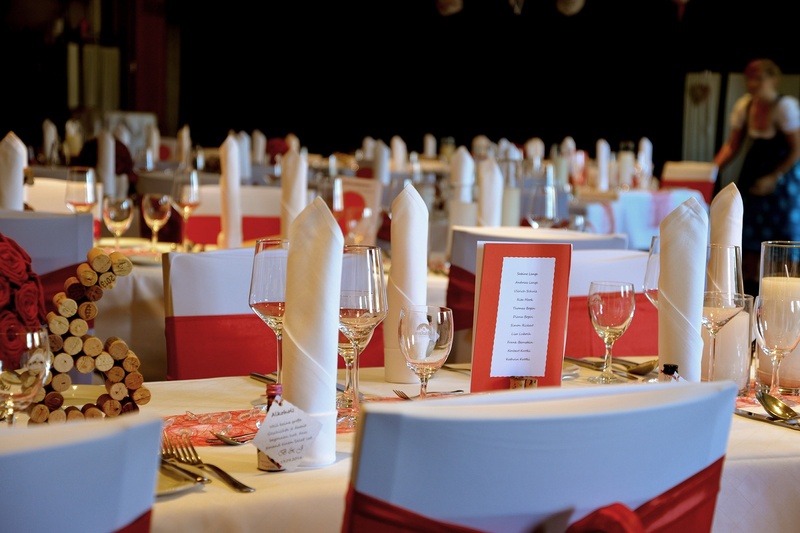 Both rooms are ideally suitable for private parties, seminars and conferences.